The ocarina (or “okaryna” in Ukrainian) is a diatonic wind or flute instrument that is made from pottery or metal. It has a “goose head” shape, hence its Italian name “oca”. Its small mouthpiece is attached to an oblong body that has a number of tone holes for playing different pitches. Generally, the ocarina has eight tone holes that are aligned in two rows for playing by the left and right hands. It can play notes in a range of one to one-and-a-half octaves. This instrument and its primitive variations have been found in areas of the Ukraine, Italy, China, Egypt and other countries. Video Overview: This video is a music video with a featured ocarina player on the song “Evenstar” from Lord of the Rings. 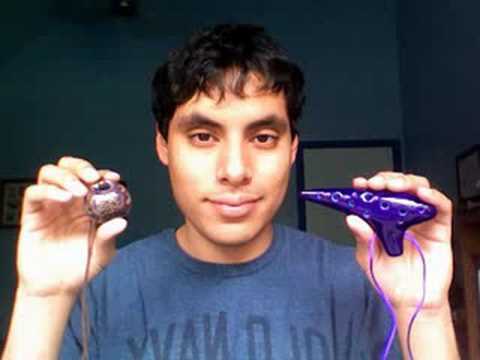 Video Overview: David demonstrates how to choose your first ocarina purchase. 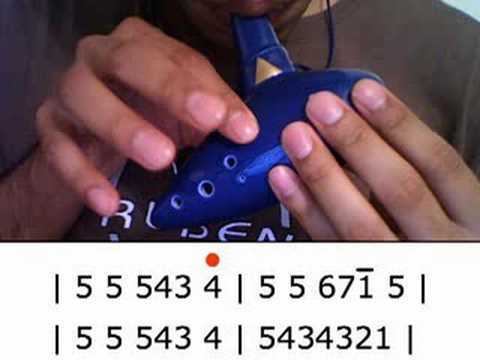 Video Overview: This video demonstrates how to play and read music for the ocarina. This is an intermediate level teaching. 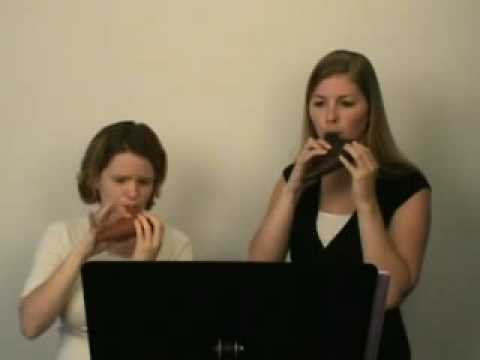 The quena (pronounced “kay-nah”) is a single straight wooden flute that uses a divot in the end of the flute to create its unique sound. It is also known as the “ancient flute of the Incas” (Slominsky, 1945, p. 12). The pan flute is an instrument of many graduated wooden flutes tied together, usually with brightly colored, woven string. Pan flutes can be made in various sizes. 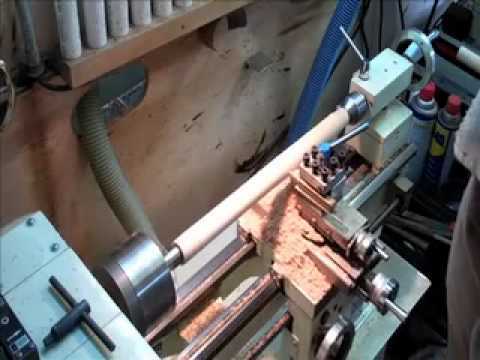 Their wooden tubes are typically ordered from smallest to largest so that the smallest tube is on the left side of the performer. The smallest tube sounds the highest pitch while the largest tube sounds the lowest pitch. Tubes can also be stacked in rows to enable more pitches in a convenient hand-held size. 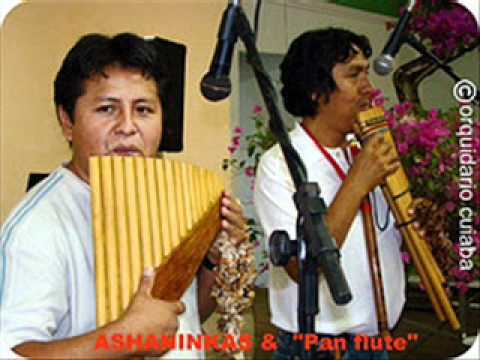 Pan flutes are often used in in the music of Peru. Video Overview: This is a traditional song of Peru and a great audio demonstration for students new to this type of music . The beginning of the song opens with an open section, or free play, on the bass pan pipe (use of “flutter tongue”) and shaker. The lead pan pipe then comes in with an improvised melody along with the bass pipe and shaker. The charango begins to play at 0:30. A basic drum beat starts at 1:05 on a small bongo drum and leads into the full melody on pan pipe and all instruments playing at 1:08.